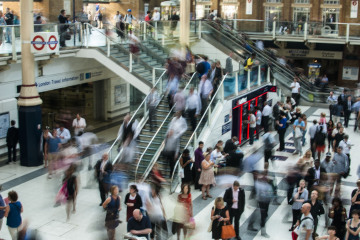 The UpStream Collective: What is a sending church? “You keep using that word. I do not think it means what you think it means.” Inigo Montoya, The Princess Bride. Inconceivable, no? Could we say the exact same words but mean something completely different by them. But we do. A lot! Language is important. It is not just the words we use that are important, but how we use them and what we mean by them when we do. And though many people use the same word(s), we’ve found that they often do not mean the same thing by them. We at The Upstream Collective are proponents of the centrality of the local church in sending. If you’ve followed the blog or heard us speak, no doubt you’ve heard just that at some point. We, along with LifePoint Church in Smyrna, TN created a forum to deepen the sending church conversation a few years back by drawing practitioners together around the table. We’ve begun cohorts and discussions and written and taught extensively on the subject. We believe deeply in the Sending Church–but maybe not in the same way others do. Other people and organizations use the words “sending church” to describe what they believe and/or do; these are not words that we invented nor an idea new to the mission world via Upstream (Actually, we believe the ideas are ancient, stemming from the early church). Many of those churches, however, that would label themselves sending churches, alas, we would not. As a result, though we use common language, we misunderstand one another and the conversation is confused. The waters are muddied. It is time for clarity. For the past several years, we have had the privilege of partnering with a number of churches that we consider sending churches. As a part of the Sending Church Gathering last Fall, we asked those churches to define what it meant to be a sending church. 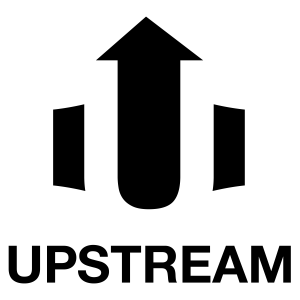 Over the months since that time, we have been honing and shaping that definition together and we’d like to offer it here now to clarify what “Upstream” churches mean when using the words. The definition itself is made up of other deliberate words that will also require “unpacking”. As such, we have been blogging through it almost word-for-word on our own blog. We mean something specific by the term “sending church”, and we want to help churches see its importance. 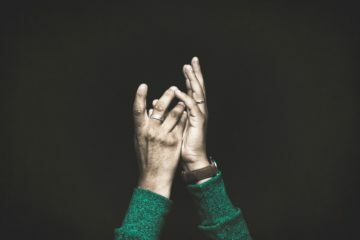 A Sending Church is a local community of Christ-followers who have made a covenant together to be prayerful, deliberate, and proactive in developing, commissioning, and sending their own members both locally and globally, often in partnership with other churches or agencies, and continuing to encourage, support, and advocate for them while making disciples cross-culturally. Send us a Tweet @theupstreamc to let us know how you would change this definition of an effective “sending church”!